The two versions compared on this page. The English logo is a little bigger, and it has a fancy sun for the letter "O." Presumably due to the logo size difference, "Press start!" moved up to the top of the screen. The pictures on the Options screen moved around a little. 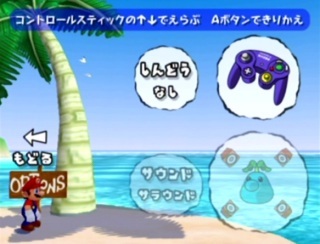 The two versions have the same voice acting, so the Japanese version has subtitles by default. 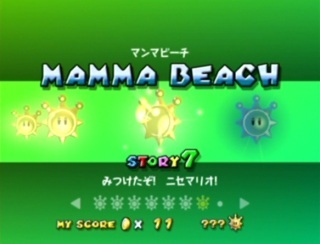 The Japanese version has Japanese above the area name. "Story" changed to "Episode," and "My score" was shortened to "Score." 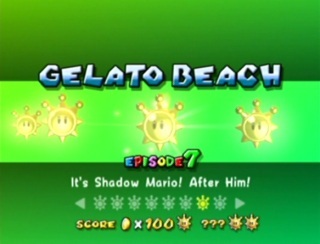 When Mario bites the dust, the English version sympathizes with you. 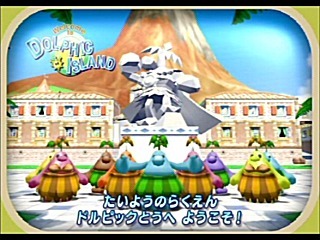 Isle Delfino's name in the Japanese version is "Dolphic Island." 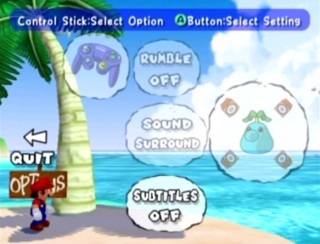 However, the same English voice acting is used in both versions, so "Isle Delfino" is heard during the in-flight infomercial in the Japanese game also. One instance of "Dolphic" still remains in the English version... sort of. 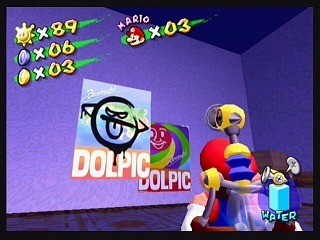 Two posters that read "DOLPIC" hang on one wall in a room in Sirena Beach's Hotel Delfino. 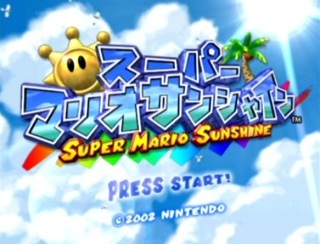 One of the more well-known things about Super Mario Sunshine before its U.S. release was the "Shine Get!" 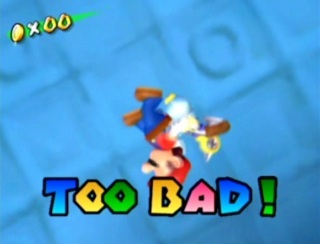 phrase shown everytime Mario obtained a Shine. 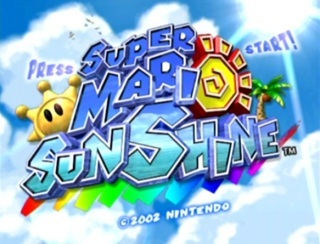 Not surprisingly, this fine example of video game Engrish was changed to simply "Shine!" for the English version. "Kinojii," Toadsworth's Japanese name, is a play on words; more specifically, a combination of kinoko (mushroom) and ojiisan (old man). 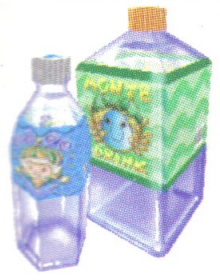 The table below compares names provided by the game text and Nintendo's official Japanese and English game guides. クッパJr Kuppa Jr Koopa Jr. Bowser Jr. The Japanese names for the new bosses were formed by simply adding "Boss" before the usual enemy name. Blooper: "Gessō" comes from geso (squid tentacles). Boo: "Teresa" comes from the verb tereru, which means "to be shy." 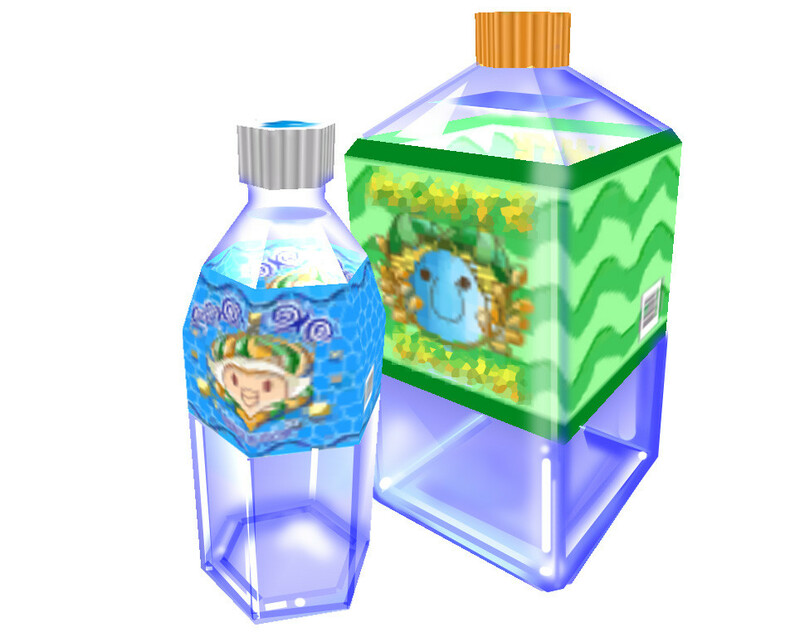 Cataquacks: The "hana" in their Japanese names means "flower" and also comes from Wiggler's Japanese name ("Hana-chan"). 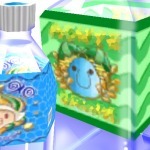 Cheep-Cheep: "Pukupuku" is derived from bukubuku, a bubbling sound. Chomps: "Wanwan" (Chain Chomp) and "Kyankyan" (Chain Chomplet) are both onomatopoeia for dog barking. Kyankyan is more of a shrill yelp. ボスパックンを　たおせ！ Bosu Pakkun o Taose! Defeat Boss Pakkun! Down with Petey Piranha! ぐらぐらカガミで　ドッシン！！ Guragura Kagami de Dosshin!! Guragura Mirror de Dosshin!! Mirror Madness! Tilt, Slam, Bam! ばくそう！ボスハナチャン Bakusō! Bosu Hanachan Bakusō! Boss Hana-chan Wiggler Ahoy! Full Steam Ahead! みつけたぞ！　ニセマリオ！ Mitsuketazo! Nise Mario! Found You! Fake Mario! It's Shadow Mario! After Him! メカクッパ　とうじょう Meka Kuppa Tōjō Mecha-Koopa Appears Mecha-Bowser Appears! 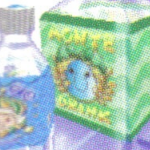 まて！！　ニセマリオ Mate!! 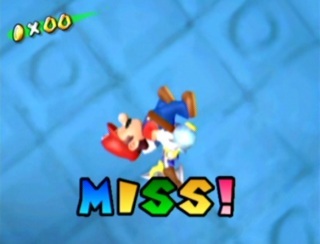 Nise Mario Wait!! Fake Mario Hold It, Shadow Mario!